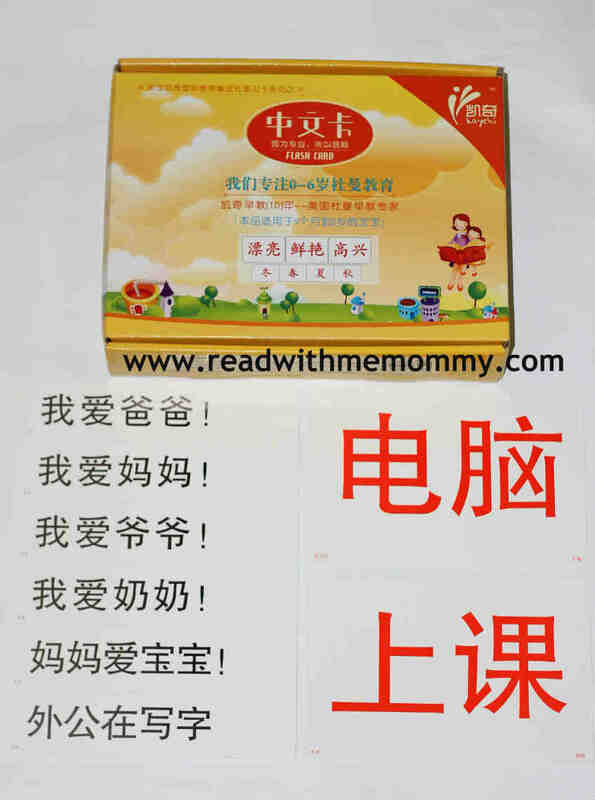 Flash Cards - Chinese Words is ideal for parents who are interested to conduct right brain training for their child at home. Our price includes local courier delivery. Limited stock.